Koen Overtoom is the new CEO of Havenbedrijf Amsterdam N.V. He was appointed by the General Meeting of Shareholders of Havenbedrijf Amsterdam N.V. on the nomination of the Supervisory Board. The City of Amsterdam is the sole shareholder. 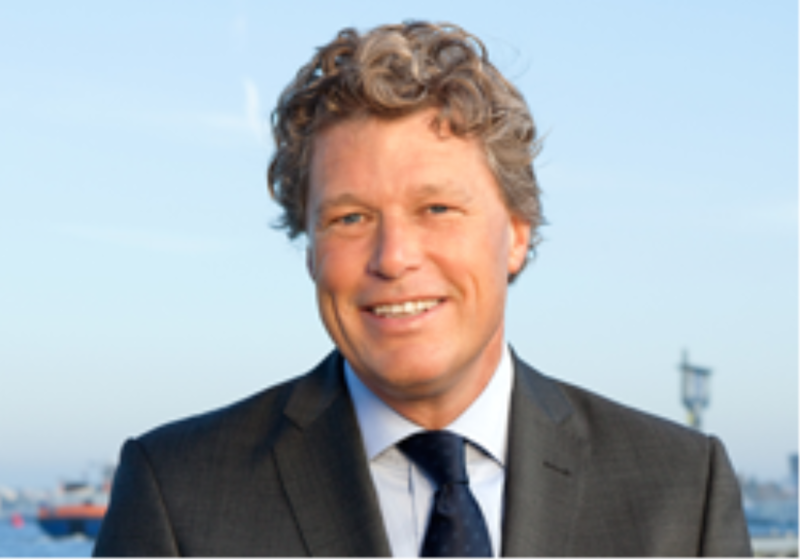 Koen Overtoom (50) joined Port of Amsterdam in 2002 and has served as COO since its corporatization in April 2013. In this role he was responsible for Port of Amsterdam’s Commercial Division and Infra and Environment Division. His portfolio furthermore included the Harbour Master’s Division. Overtoom has served as interim CEO since 1 August 2016. Through the appointment of Koen Overtoom, the size of the Board of Directors has been reduced to two members. CEO Koen Overtoom and CFO Michiel de Brauw (57) make up the company’s Board of Directors. About 425 registered pilots handle 90.000 shipping movements annually. The present-day registered pilot is an independent professional.